Infinix Hot S is the next big thing to be released by Infinix any time soon, it promises to be extremely different from many infinix products we are used to, The Hot S not only different but also features some very interesting features such as the fingerprint scanner making it the first of Infinix Smartphone to come with that. 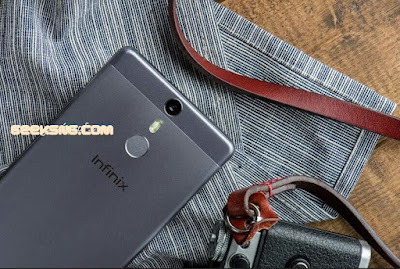 The Infinix Hot S X521 is said to come with a 5.2inche full HD display, not alone will it come with a fingerprint scanner but it is said to also feature a VR technology making it the first of its Kind among its competitors. Interestingly, the Infinix Hot S X521 is powered by MediaTek Helio P10 octa-core 64 bit processor clocking at a speed of either 1.5GHz or 1.8GHz, with Mali-T860 GPU. 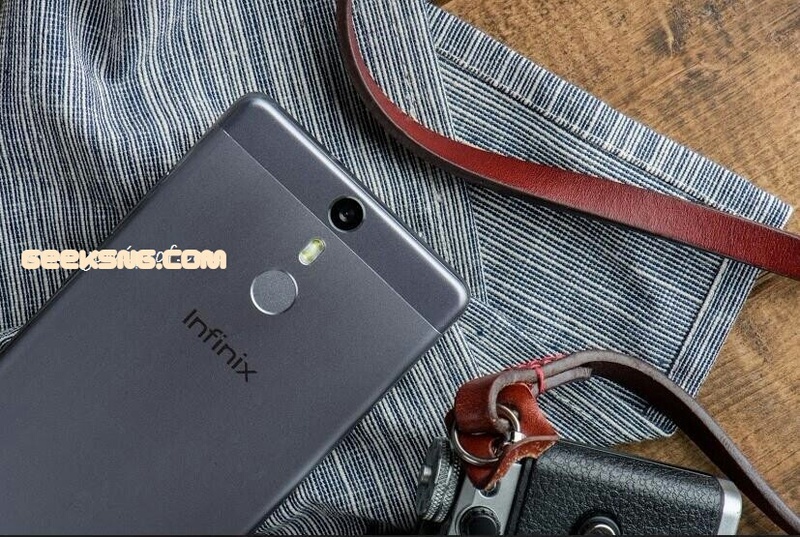 And unlike its other hot family Infinix Hot S X521 will come in two variant but this time with a 2gb or 3gb, making it the first Infinix phone to come with a 3gb of ram, the X521 is said to be all metal body given it a premium look, believe when I say you will fall in love with this device when it drops. back camera and 8MP front camera with both cameras featuring LED flash, however the back camera will feature dual LED. Never miss any of your looks in the darkness. The front camera contains a soft-light selfie flash, is able to highlight the best moments of your face and bring back the focus onto you. Or, capture all your activities in the night with the dual-LED flash of back camera. Take clear and vibrant photos in the dark with Infinix HOT S, and conquer the night. 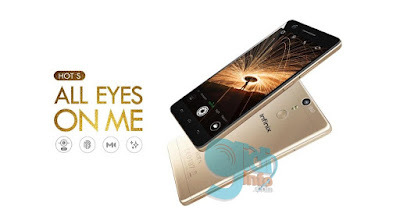 Infinix Hot S X521 Specifications. However we cant give a specific launch date for this device but we do know it will be real soon neither has the price been officially announced but rumors have it that the device will sell for around $180 for the 2GB/16GB version and $200 for the 3GB/32GB version. yeah it sure is a nice phone. nice blog u have there. Nice specs about the device. 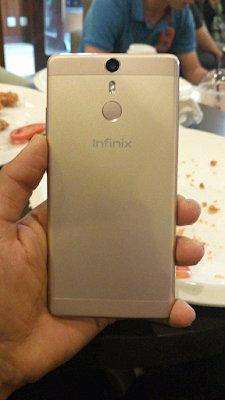 My only problem about the Infinix Hot S is the 5.2Inches screen. Using a 5.5 inches, it will be a bit difficult to adapt to a smaller screen.